The festivities are over but the inclement weather is here to stay. Winter weather can be tough for drivers. Slippery road conditions, poor visibility, and the cooler temperatures can be harder to drive in and put more strain on our vehicles. However, bad driving habits on poor road conditions in winter become especially dangerous. To ensure that you have a smooth journey ahead, check out these bad driving habits to avoid. The danger of skidding is greatest when you are taken by surprise. Allow extra travel time so that you aren’t rushing to your destination. Be very careful when you brake, change lanes, make turns, and take curves. When roads are wet or icy, stopping distances can increase dramatically. Following the car in front of you too closely may not give you enough time or distance to stop, causing a rear-end collision. When conditions make visibility difficult, you are responsible for cleaning ice, snow, mud, and other obstructions from your windshield, headlights, and taillights. Not only does this help you to see where you’re going, but it also allows other drivers to clearly see you. Your winter supplies should include a set of chains if you are in mountainous areas with the likelihood of snow. 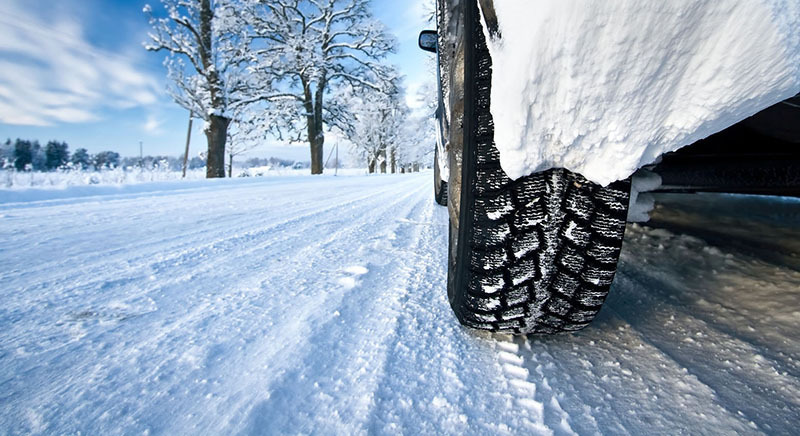 If the winter weather is set to continue, consider getting new tires or snow tires that will see you through the worst of the weather. Although there is a never a good time of year to drive under the influence of drugs or alcohol, winter driving conditions may increase the likelihood of an accident while driving under the influence. There are serious consequences of doing so, so it’s always best to call a cab instead. To better protect your drive, vehicle, and finances, secure yourself a quality auto insurance policy. For the best coverage at the best rate for you, contact Gee Schussler Insurance Agency, serving Orland Park and surrounding cities in Illinois.